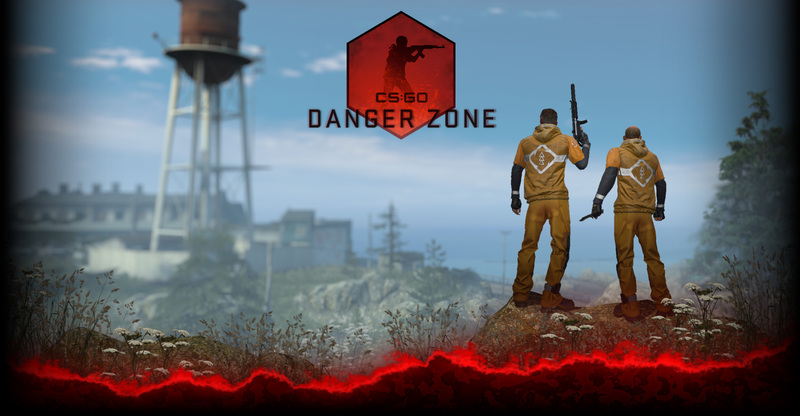 We’ve got a big update today: weapon and map adjustments, perf improvements, the release of Overpass and Cobblestone to all CS:GO players, and much more. Read on and see what’s new in CS:GO! Today we’re introducing a series of stickers that you can use to personalize your arsenal. 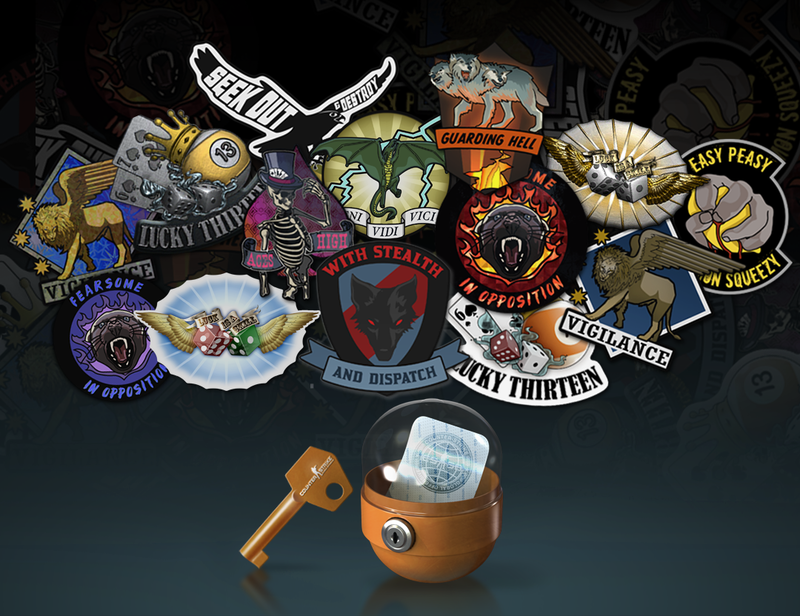 You’ll start receiving Sticker Capsules as drops when you play CS:GO. Capsules contain one sticker (out of several different designs), and can be opened with a special Sticker Capsule Key. Any sticker can be applied to any weapon you own, and you can apply multiple stickers to a single weapon. Like nametags, stickers let you customize your favorite weapon. Want to remove a sticker? Use the ‘scrape sticker’ option – your sticker will get worn down each time you click, and will eventually be removed entirely. For you artists, organizations, and teams, we’re developing a workshop for stickers, and will have more information soon. You’ve practiced grenade tosses and discovered tons of clever smokes and flashes. Today’s update includes a new grenade feature to expand your options: all grenades now have a secondary fire that allows you to underhand-toss a grenade a short distance in front of you. Use secondary fire on its own to toss a grenade near your feet, or mix primary and secondary fire together to find the perfect power for the perfect throw. 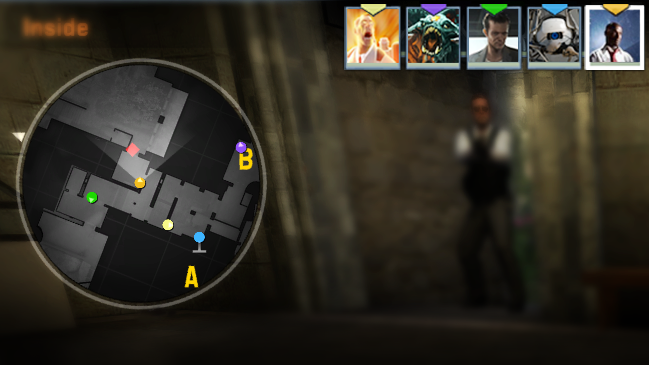 You’re in the middle of a competitive match, and who’s coming to help you defend a bombsite? Teammates now appear with their own color on the radar, so you can quickly identify your partner and give them some much-needed information. All this and much more in today’s update, so jump into a game and check it out!